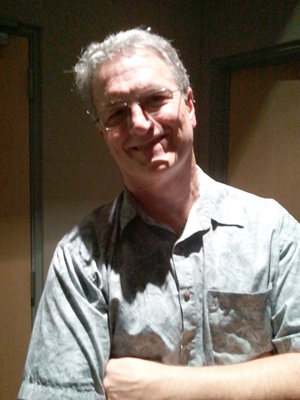 Tad Stones has worked in almost all parts of the animation business for over three decades. 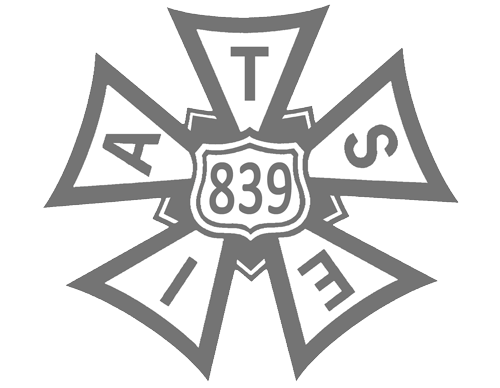 Theatrical features, direct-to-video features, syndicated series, network prime time series, even Disney World EPCOT exhibits. Tad has been there and created that. 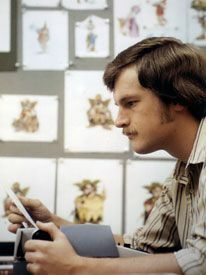 In the 1970s, Mr. Stones began his career as an animation trainee at Walt Disney Feature Animation, then moved into the Disney story department. And after that, he became part of the team that developed rides and exhibits and Disney World’s EPCOT. Tad spent almost a quarter century writing, producing and supervising cartoons at Disney Television Animation. 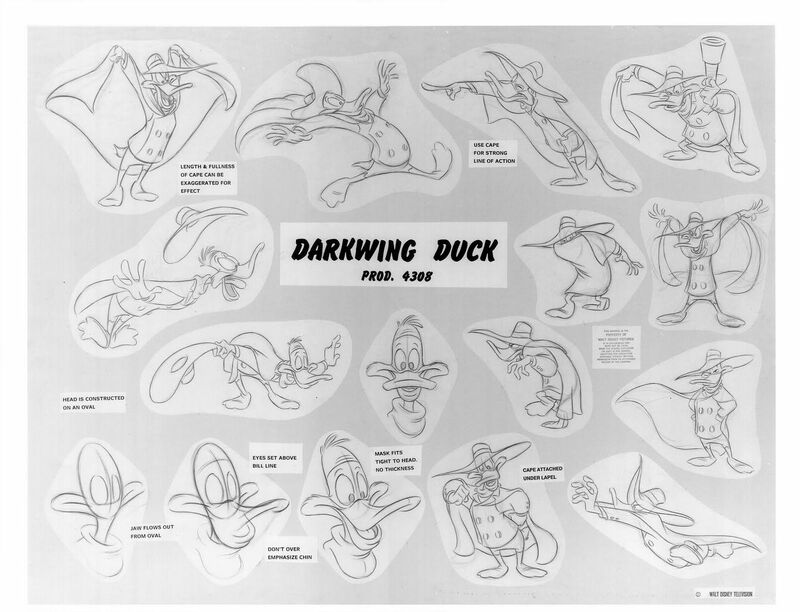 He also worked at Disney Imagineering (then called WED) with the legendary Ward Kimball.